← 12 Year Old’s Review of The Undertakers: The End of the World, the final book in @TyDrago’s Undertakers series. This is a fantastic article. All creds to Joanna Roddy. Make sure to check out all the bloggish awesomeness at Project Mayhem. I have to confess, I put little stock in personality tests. They seem too generic, like magazine horoscopes that, with a little finagling, could apply to anyone. The tests are fun to take, but they’re more like acceptable vanity exercises. Only the saints and psychologists among us really dig into understanding types other than their own. At best we say: “Oh you’re an INFJ? I’m an ENFJ!” and remark on our shared traits and the differences between introverts and extroverts. 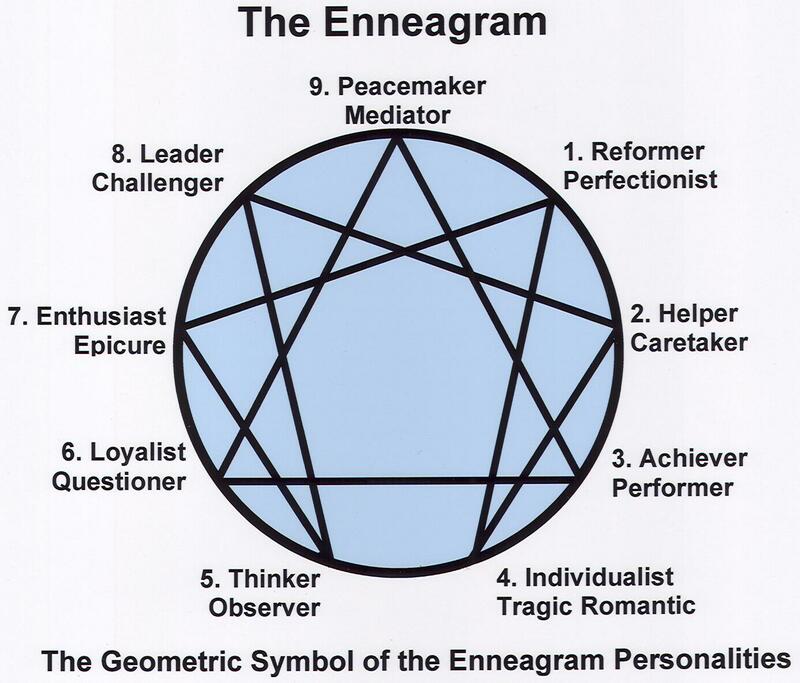 This entry was posted in Author Advice and tagged Enneagram, jennifer eaton, jennifer M. Eaton, joanna roddy. Bookmark the permalink.